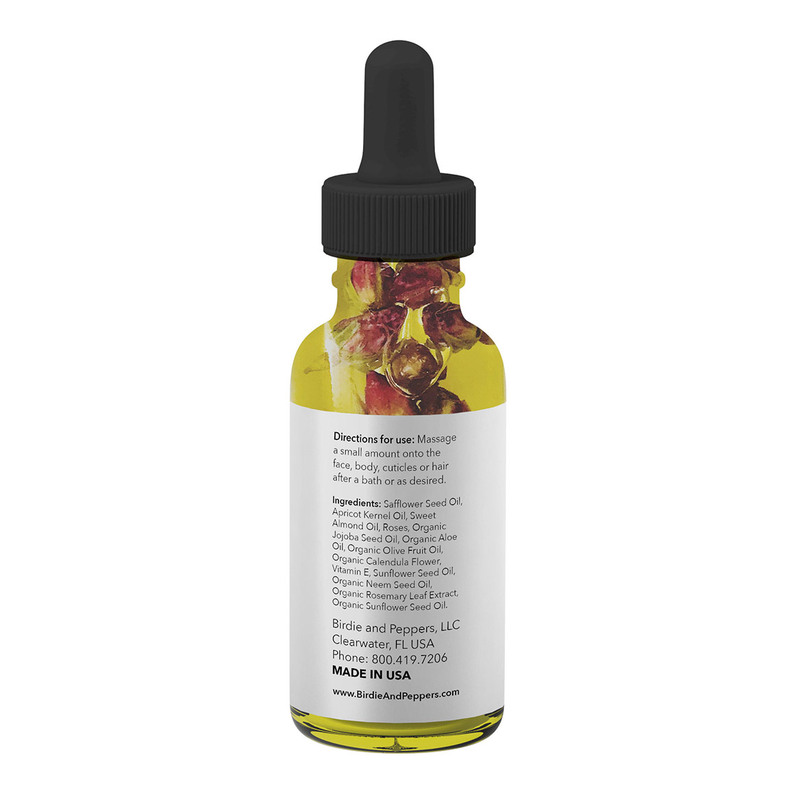 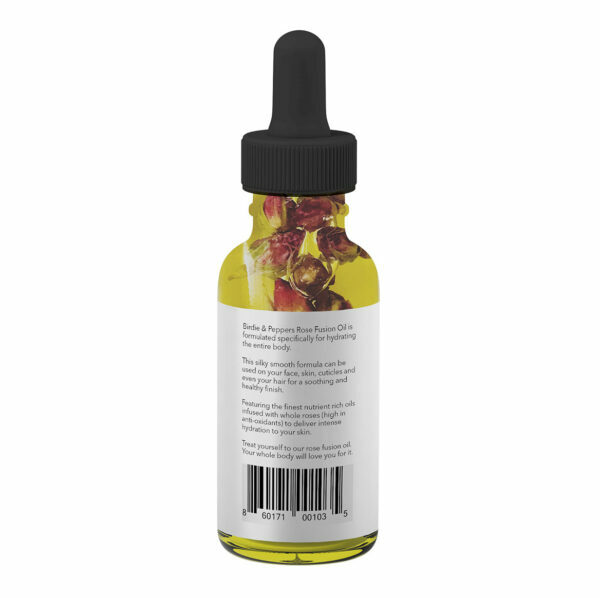 Birdie & Peppers Rose Fusion Oil is formulated specifically for hydrating the entire body. 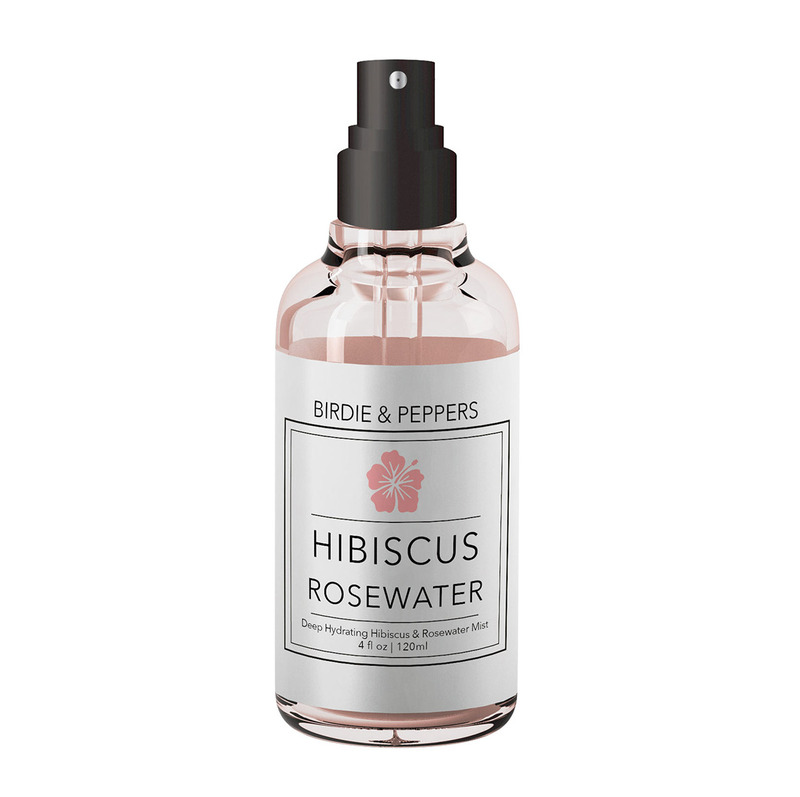 This silky smooth formula can be used on your face, skin, cuticles and even your hair for a soothing and healthy finish. 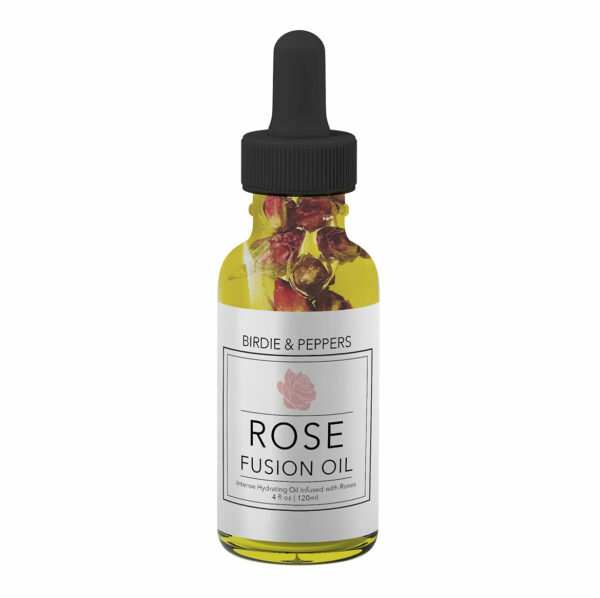 Featuring the finest nutrient rich oils infused with whole roses (high in anti-oxidants) to deliver intense hydration to your skin. Treat yourself to our rose fusion oil. 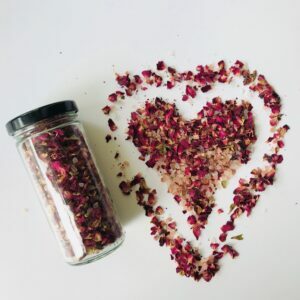 Your whole body will love you for it. 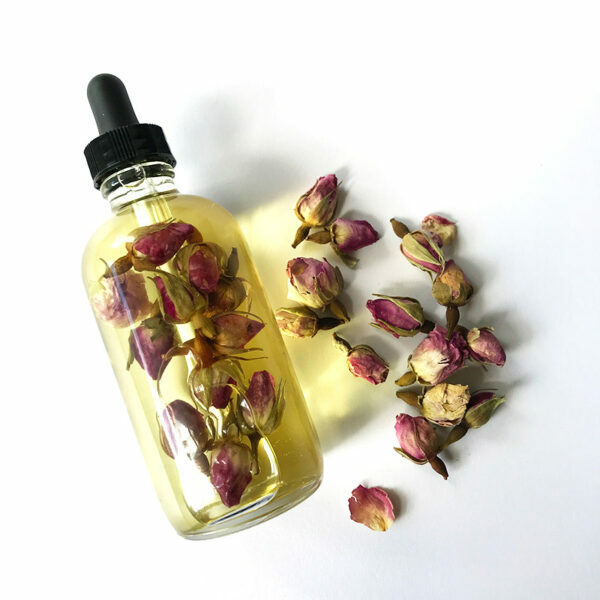 Ingredients: Safflower Seed Oil, Apricot Kernel Oil, Sweet Almond Oil, Roses, Organic Jojoba Seed Oil, Organic Aloe Oil, Organic Olive Fruit Oil, Organic Calendula Flower, Vitamin E, Sunflower Seed Oil, Organic Neem Seed Oil, Organic Rosemary Leaf Extract, Organic Sunflower Seed Oil.